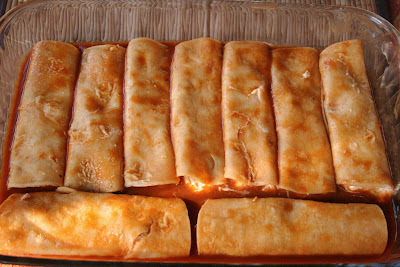 Enchiladas are by far my most favorite Mexican dish. After many failed tries of making the perfect enchilada I have finally landed on a recipe I use over and over. 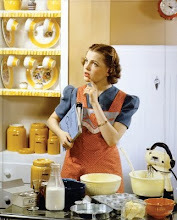 It is a melting pot of experiments and other cook's ideas. 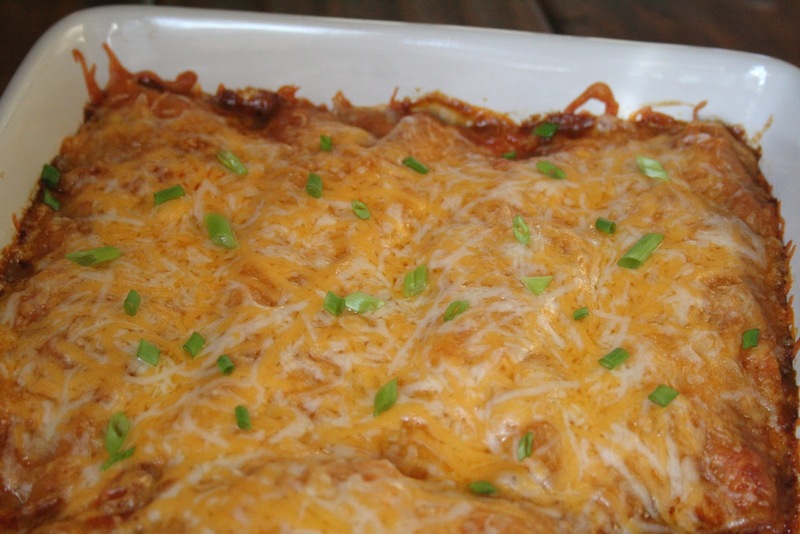 I could eat these enchiladas every day of the week. The best part is you can fill them with what ever you like. 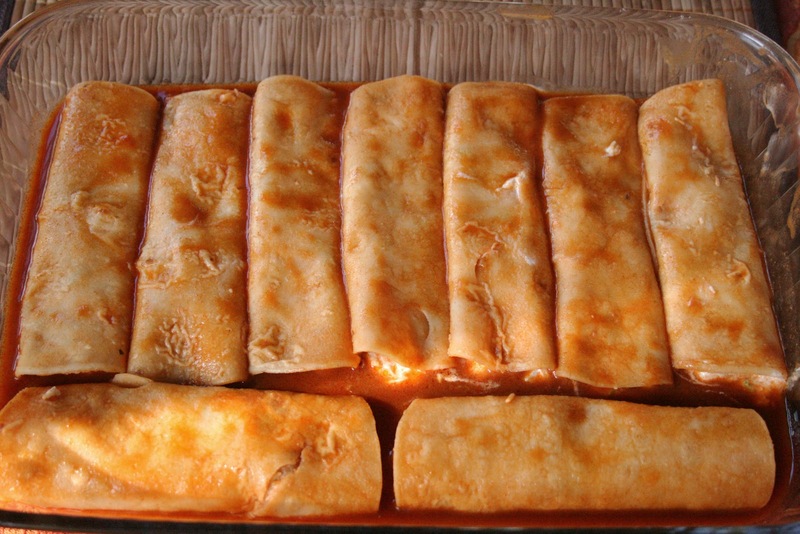 The wonderful secret about enchiladas is that they are EASY to make. Once plated they look scrumptious and complicated, but they aren't. Complicated that is; they are however, scrumptious. I love dishes like that. They make me look good. Mix together sour cream, 1 1/2 cups of the cheese, chicken, green chilies, 1/4 cup of the green onions, cumin, and garlic powder. Fill a small skillet with about half inch of canola oil. Heat over medium heat. 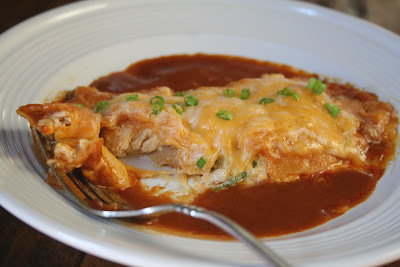 In separate skillet heat enchilada sauce over medium low heat, just until warmed through. Remove from heat. Using tongs, flash fry tortillas one at a time. Fry tortilla on each side for 3-5 seconds. Do not allow to crisp. Remove tortilla from oil and let drain on paper towel. Repeat with remaining tortillas. Spray 9 by 13 inch baking dish with non-stick spray. Pour about 1/2 cup of enchilada sauce in the bottom of the pan and spread around to coat the baking dish. 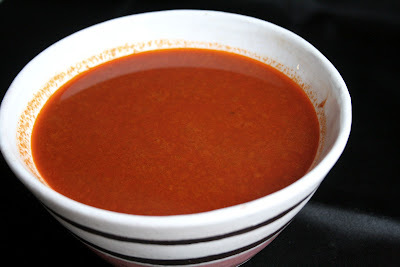 Pour about 3/4 cup of enchilada sauce on top of enchiladas, reserving some for dishing up. Evenly spread remaining cheese on top of enchiladas. 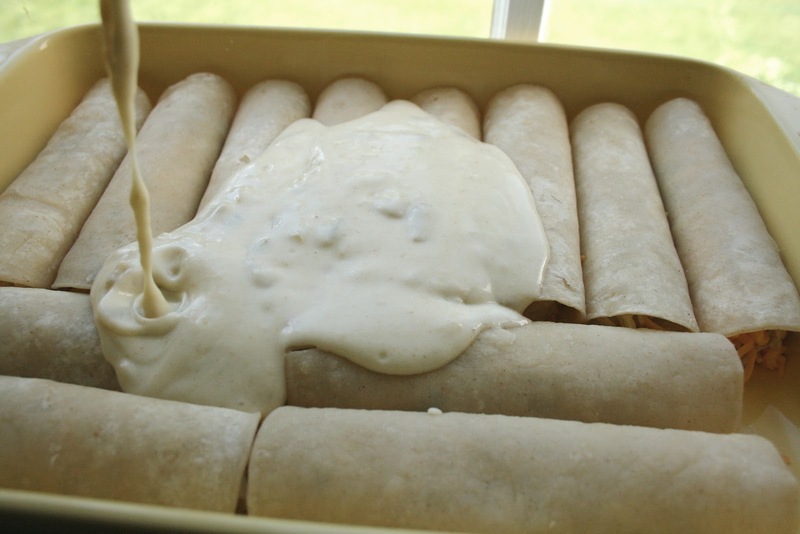 Bake for 15-20 minutes until bubbly. Remove from oven and sprinkle remaining green onions on top. 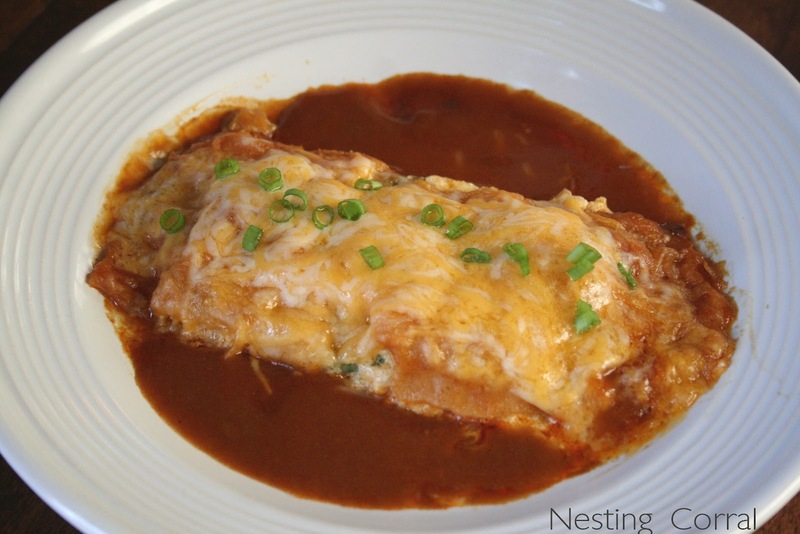 Serve with a little more enchilada sauce if desired & enjoy! So yummy! This might be this weekends dinner! had to pin this one! :) looks so good!